We provide you with the freedom to move, by helping your back pain. neck and jaw pain. headaches and migraines. shoulder pain. elbow pain. wrist pain. hip, knee and ankle pain. pregnancy related pain. children's health. Allied health clinics in Sandringham and now, Mordialloc. Give yourself the freedom to move. 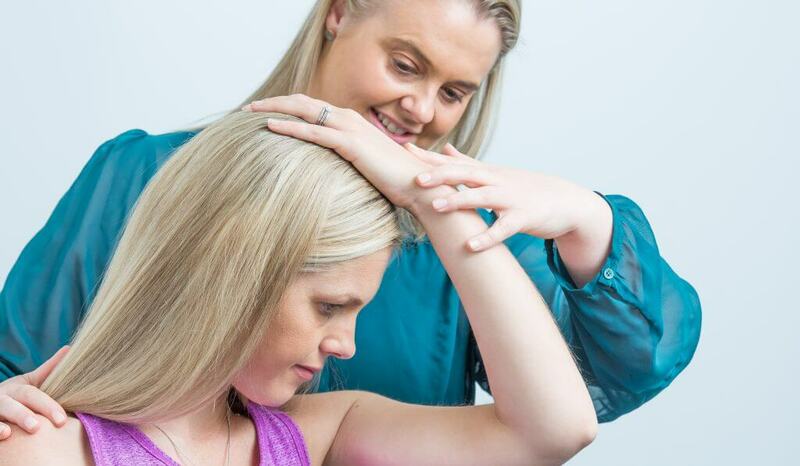 Through our osteopathy, massage or clinical pilates, our team aims to get you back to your best, as soon as possible. Pain, stiffness or dysfunction anywhere in your body, we will do our best to help. From back pain to children’s health, we can treat a range of issues. 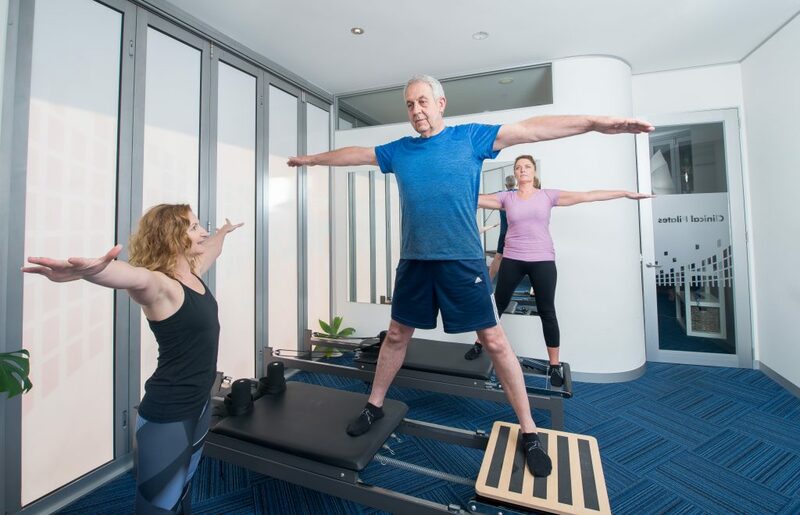 We also provide massage and clinical pilates to ensure you’re back on your feet in no time. Lower or upper back pain, pelvic pain, disc injuries. Ligament sprains, meniscal injuries, labral issues, sprains. 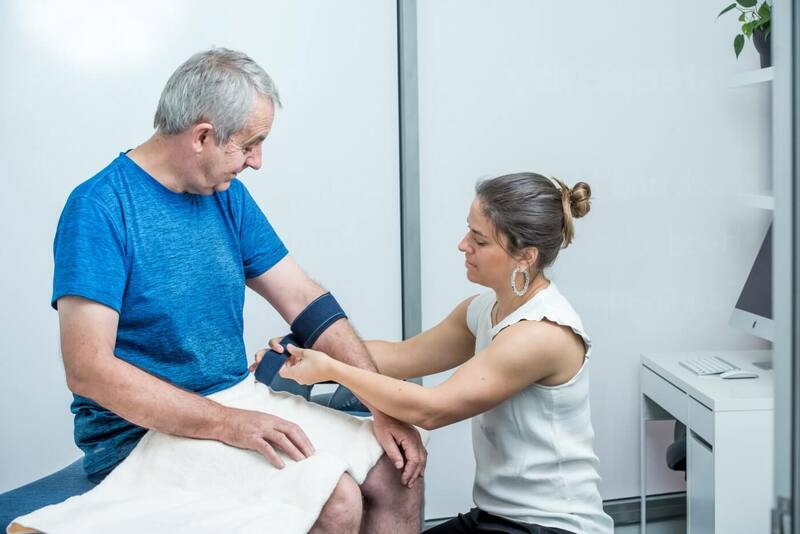 Rotator cuff injuries, tennis elbow, Golfers elbow, RSI. Pelvic pain, headaches, upper back tightness. 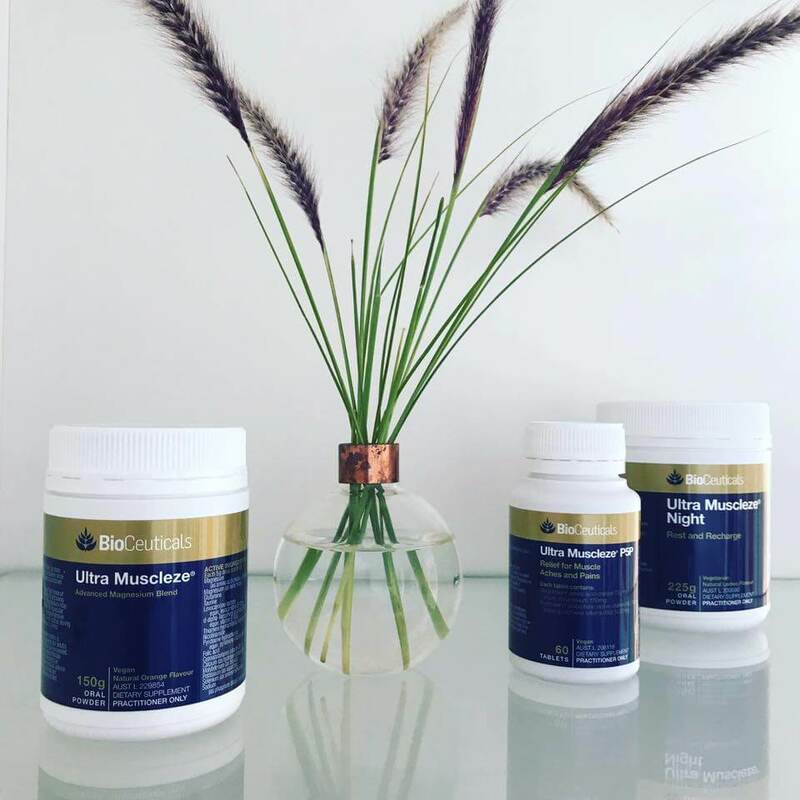 Abdominal pain or discomfort, constipation, reflux, period pain, bladder issues. After our success in Sandringham, we’ve now opened in Mordialloc! 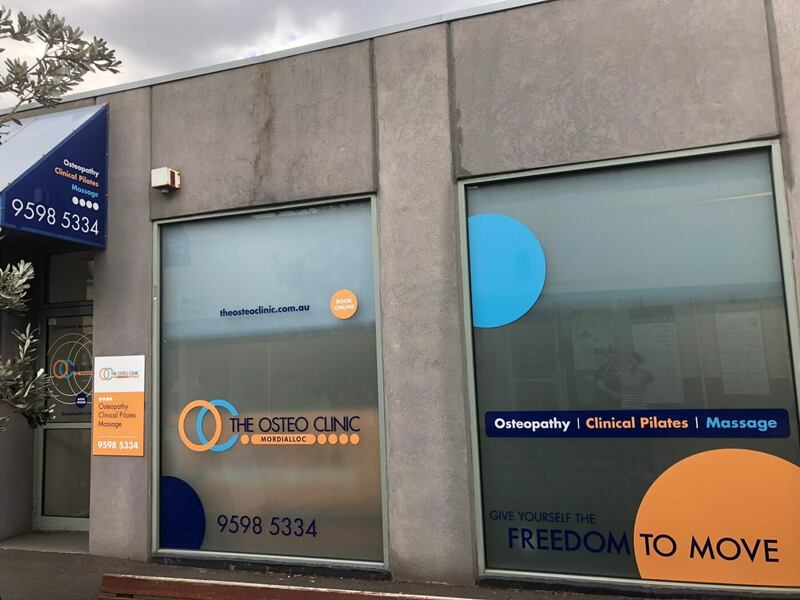 Our team are excited to service the people of Mordialloc and surrounds and get them back to feeling their best. Our osteopaths may help with any musculoskeletal issues of the body. Equipment and mat based pilates offering private and small group classes on individualised programs. Myotherapy and remedial massage available. Read more on Could magnesium help you? © 2019 The Osteo Clinic. All rights reserved.